Despite the infamous Plainfield Tornado of 1990, the village of Plainfield later began to boom with newcomers to the area. What once was considered a village of "plain" agricultural fields began to explode with new residential developments. With the building of new homes comes the responsibility to maintain and repair those homes. Even newer homes will eventually need maintenance and repair services in order to continue functioning safely and effortlessly. When that time comes, know that BSD Garage Doors is ready and willing to help the residents of Plainfield. A family-owned company with 10 years of experience in Plainfield and the surrounding areas, we offer a variety of services to cover all your garage door system needs: garage door installation, outdoor keypad and remote-control solutions, electric garage door opener repair, broken spring repair, noisy garage door repair, broken garage door sensor repair, and overall garage door tune-ups. BSD Garage Doors is here to help you in Plainfield and the surrounding areas. Unsure what your garage door problem is? Schedule a free estimate today with a Plainfield BSD Garage Doors technician to diagnose and fix your garage door system at very competitive prices. Whatever your garage door system needs - we can help you with anything, anytime. 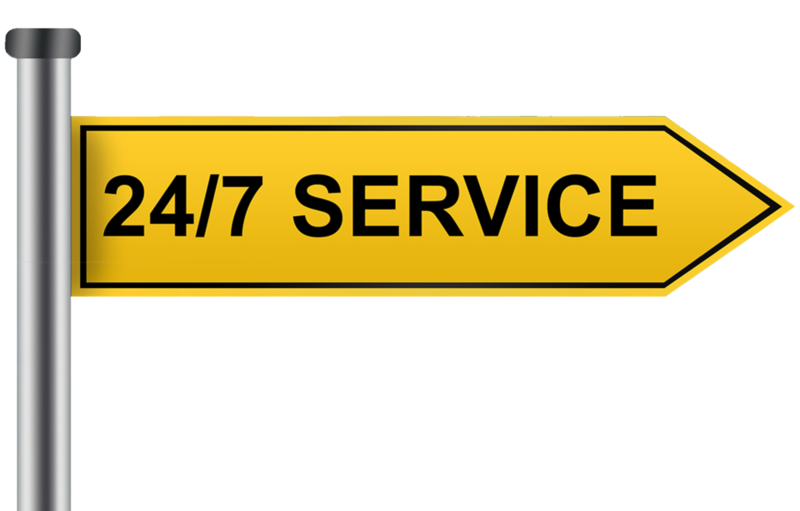 With 24/7 emergency service call options in the village of Plainfield, we are always available to assist you. BSD Garage Doors is licensed, bonded, and insured to service our valued customers in Plainfield, offering special discounts to senior citizens and AAA members. 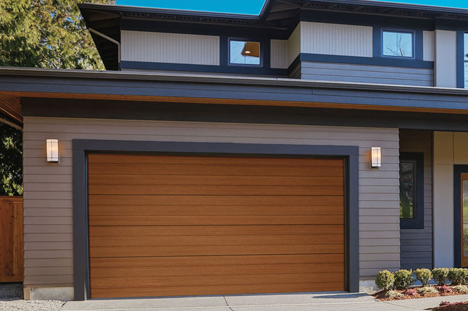 Call to schedule an appointment with our skilled garage door service technicians today!